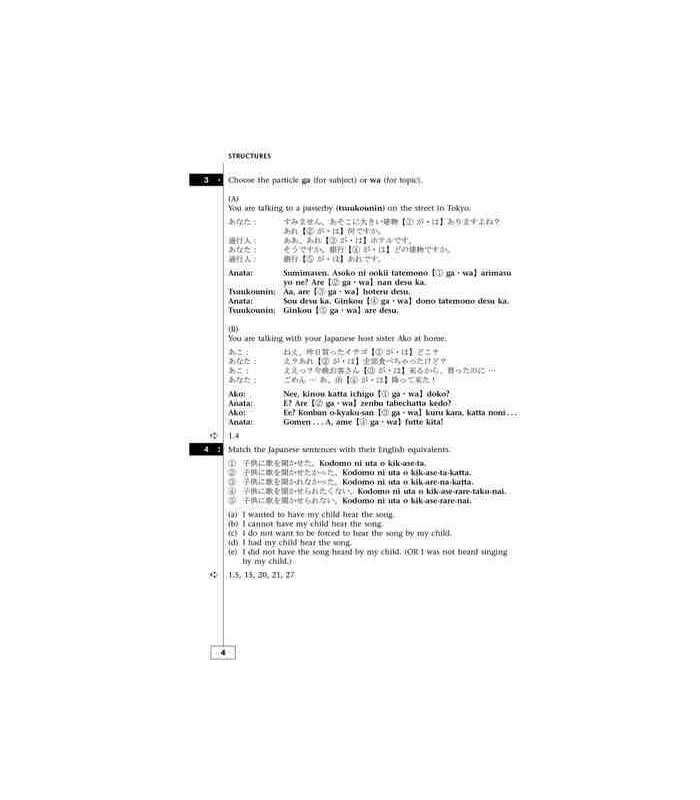 Puedes ver un adelanto del libro aquí. 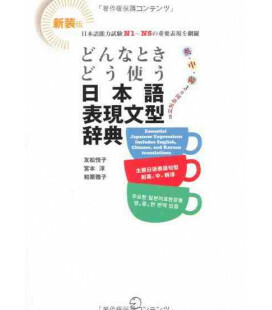 Opportunities to practise both written and spoken Japanese. 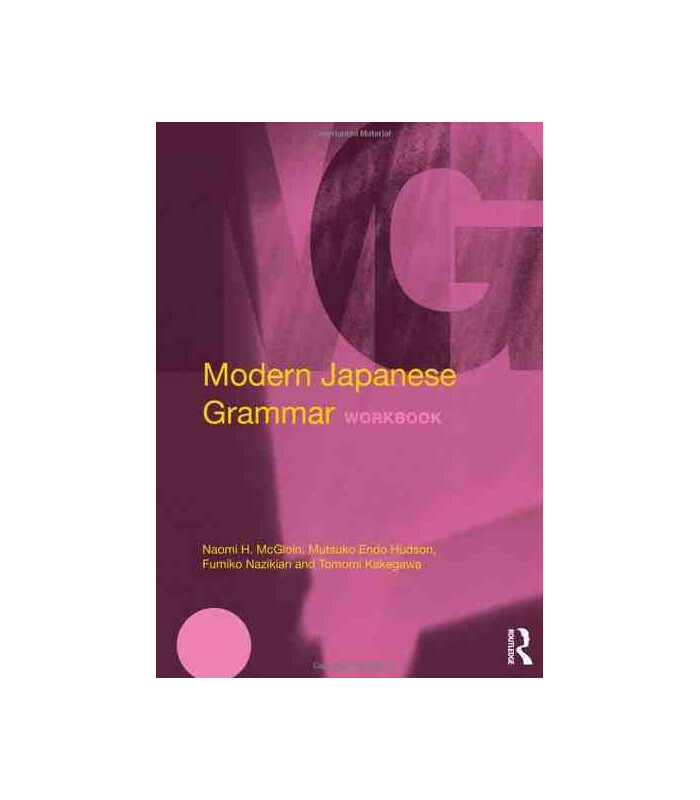 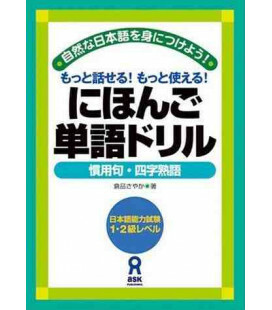 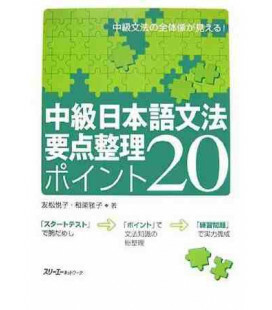 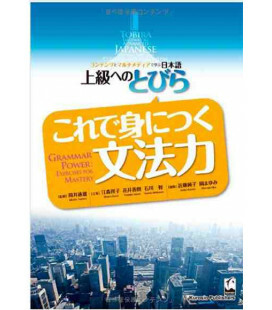 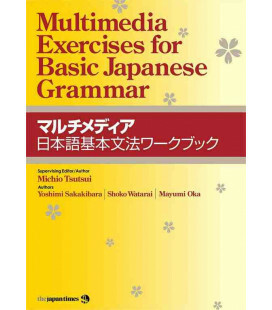 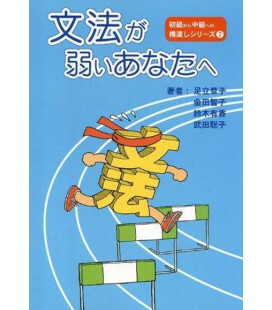 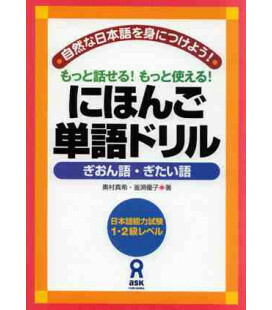 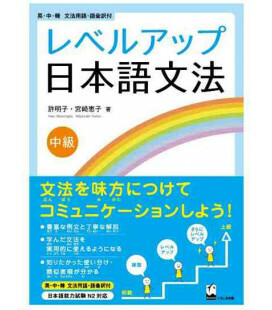 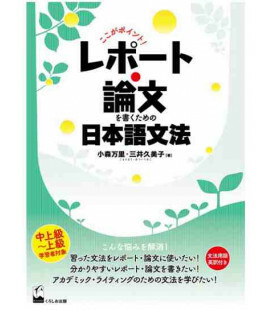 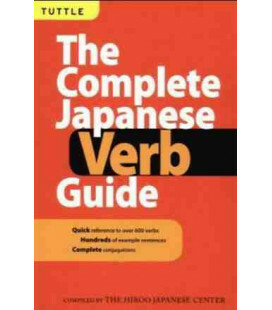 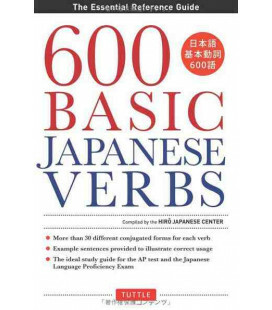 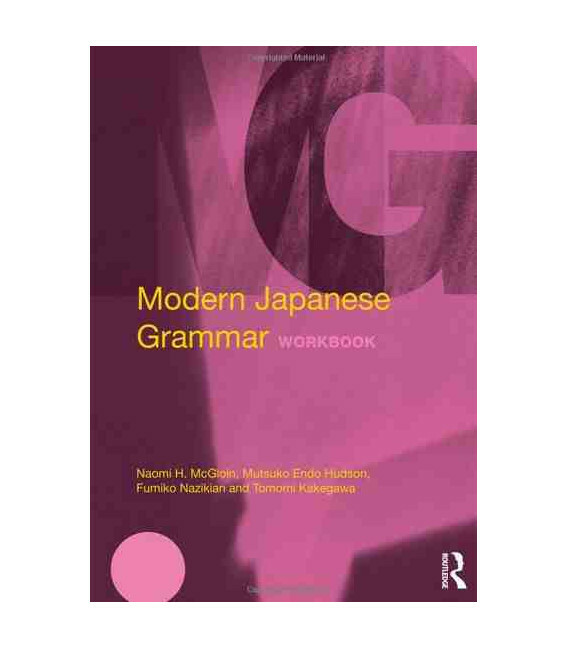 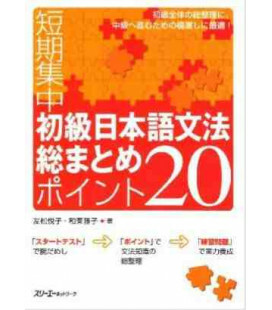 Modern Japanese Grammar Workbook is an ideal practice tool for learners of Japanese at all levels. 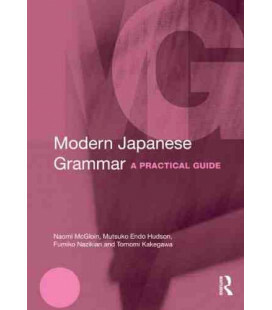 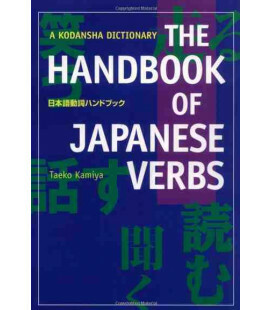 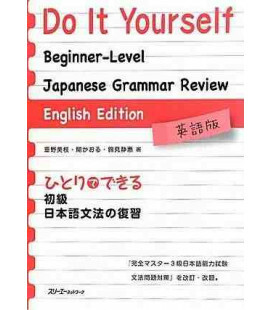 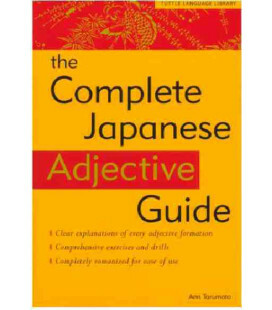 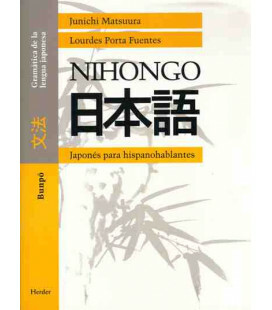 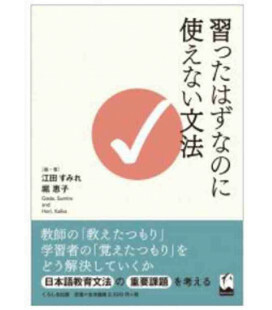 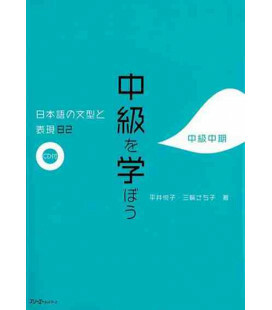 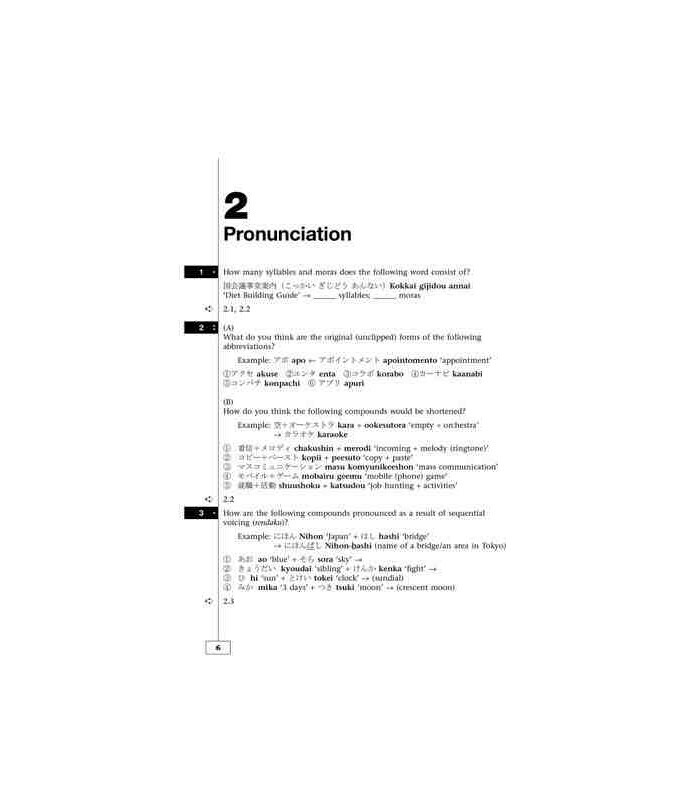 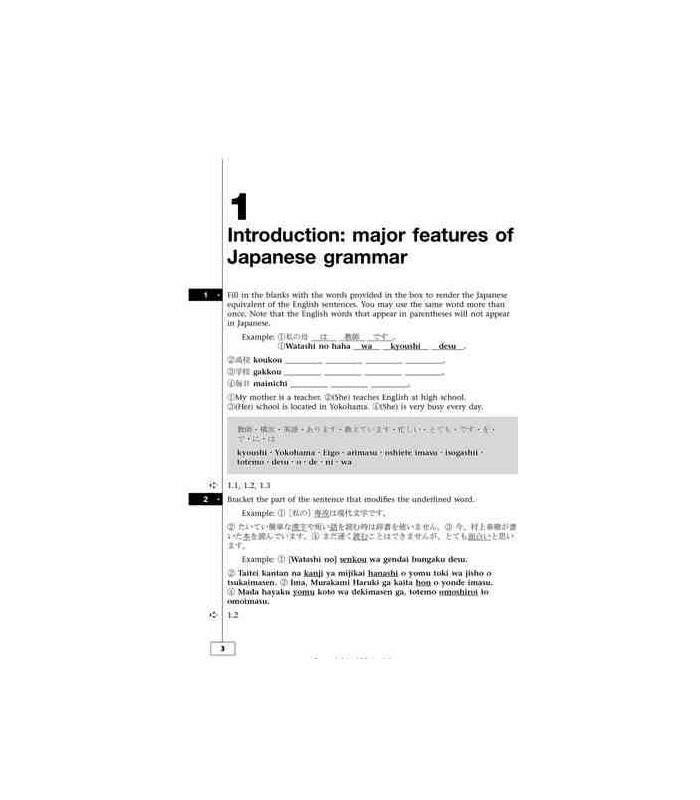 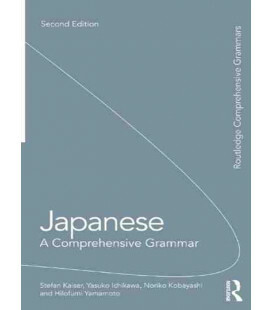 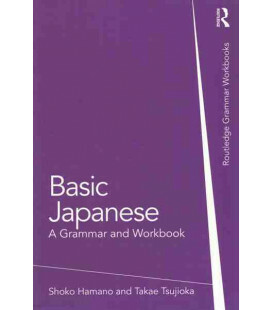 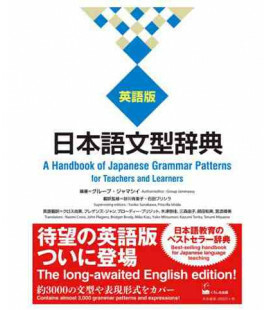 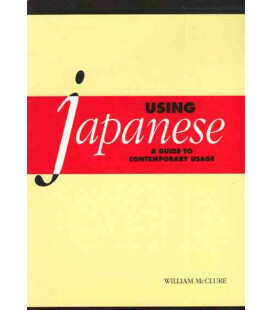 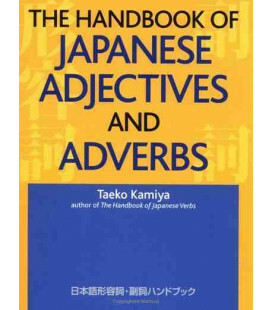 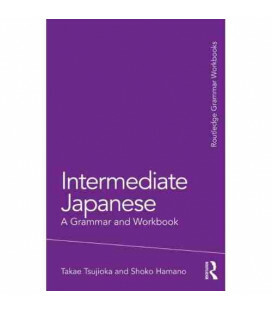 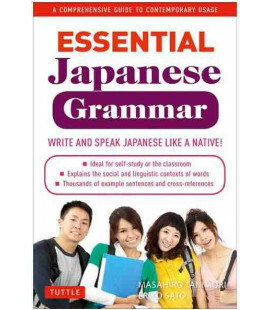 No prior knowledge of grammatical terminology is assumed and it can be used both independently and alongside the Modern Japanese Grammar (ISBN 978-0-415-57201-9), which is also published by Routledge.